With 30 years of experience in the golf business I have worked as a Head Professional, Associate Professional and Teaching Professional. I have spent the majority of my career as a teacher and have taught a variety of golfing abilities which has led me to really enjoy the beginning, and intermediate golfer. If you want to go to the next level in your game I can take you there! 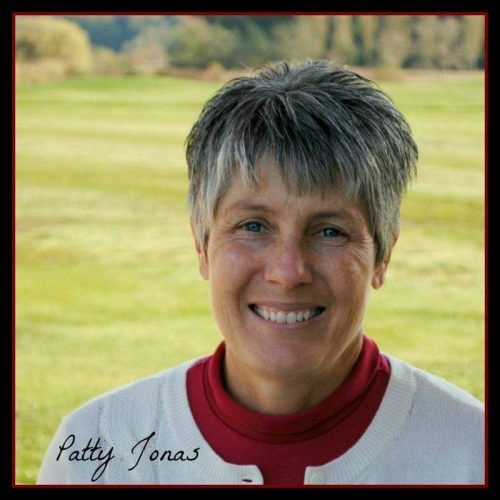 Whether you are a 30 handicap or wanting to play competitive golf, I will help you reach your goals. With a real passion for learning new things I like to continue to challenge myself. I am available for both group and private instruction, clinics and playing lessons. I can be contacted at 604-787-8502. I look forward to helping you with your game.